Four guys, one Ottawa suburb and garage rehearsals lead to Canadian indie rock band Hollerado. Boyd also recalls touring with iconic British band Gang of Four in 2011 as an inspiring experience. 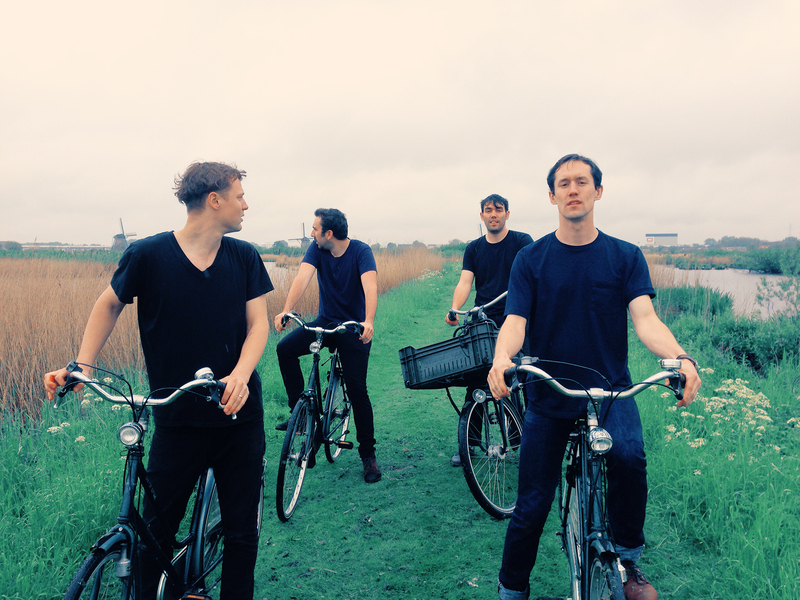 Hollerado plays Reflections Cabaret Oct. 24 during the Halifax Pop Explosion.